Maia and Nico are best friends. They never get tired of playing together. 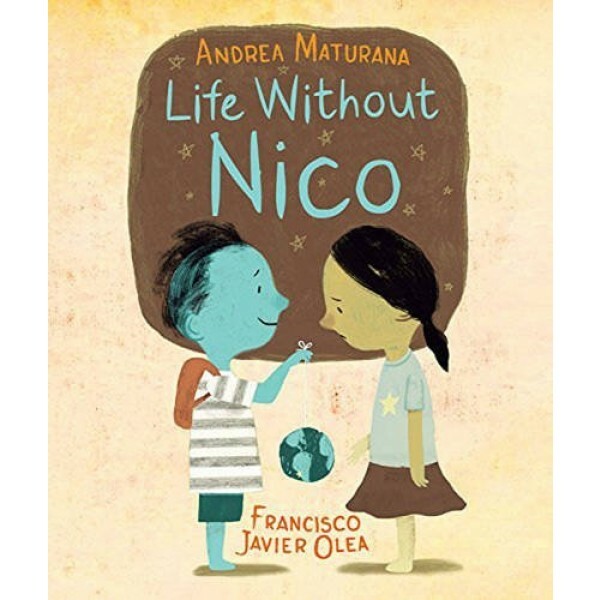 Unexpectedly, though, Nico and his family have to move far away for a while. Maia is devastated. Now time passes slowly, and the emptiness is with Maia everywhere she goes. She makes her way through the dark days, bored and alone. But, slowly, things begin to change, and...Maia meets an unexpected companion...She makes a new friend...She even discovers a new passion. Her life has become so happy and full, in fact, that she worries there will no longer be enough room for Nico. Of course, when he returns, she discovers there is. As Maia learns, "There is always space in your heart for friendship." 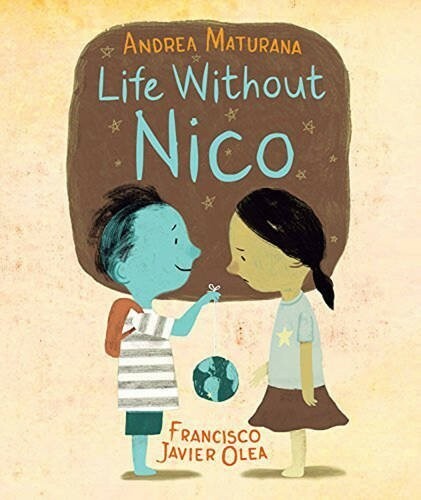 This poetic, touching picture book sensitively explores a child's capacity for friendship and the range of feelings experienced while trying to cope with loss. It speaks to the resilience of children as well, and the experience of growing up and discovering that welcoming new things and people into your life doesn't mean losing the old.